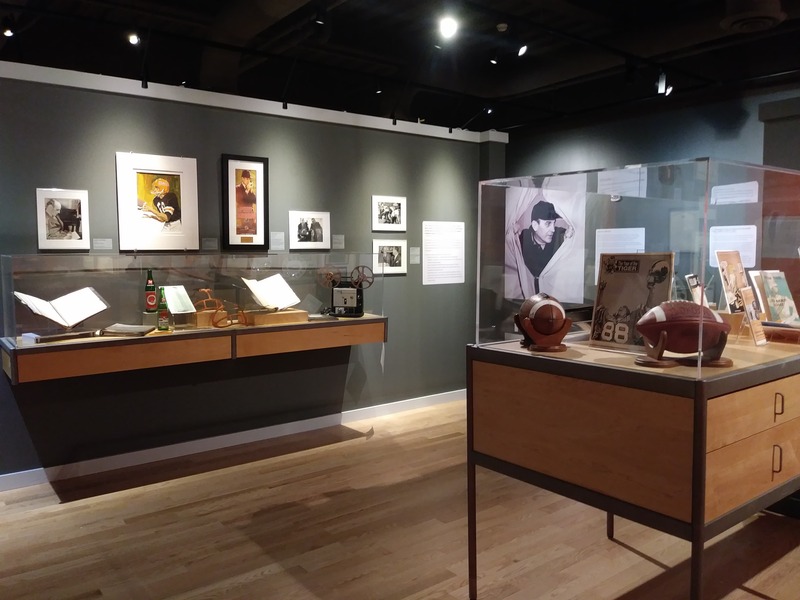 Part 1 of our Paul Brown Museum opened October 26, 2018 and is now available for visiting during our normal business hours (Tuesday through Saturday 9:30am-5:00pm, and Sunday 2:00-5:00pm). 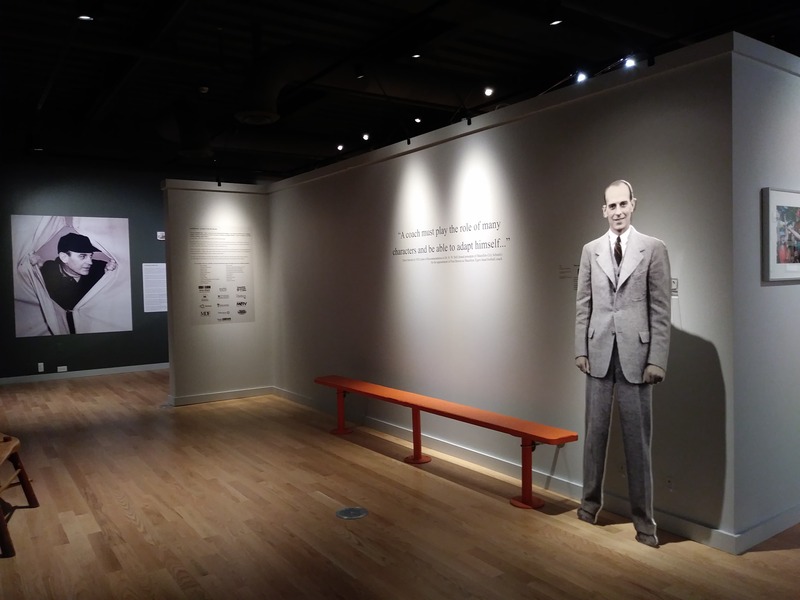 To stay up-to-date on construction progress, visit our construction blog. 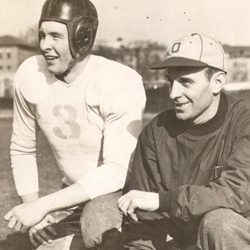 For any questions related to the Paul Brown Museum, Library, or Collection, please contact our Curator of Football Heritage, Bailey Yoder at 330-833-4061 x 103 or by email. 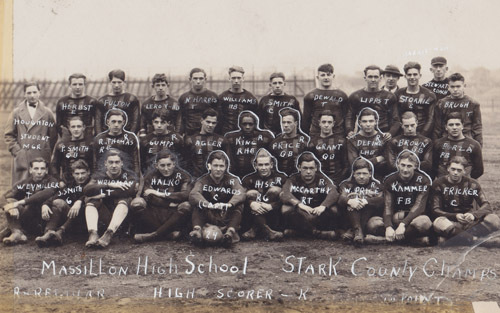 To read about the history of the Massillon Tigers click here. 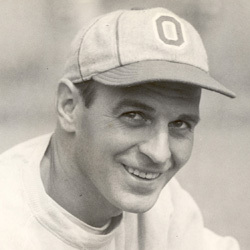 Includes photographs of the Massillon Tigers Professional Team, Washington High School football teams, and all Paul Brown photographs from our collection. 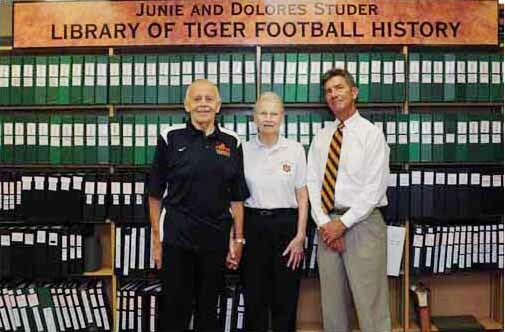 To read more about the Junie and Dolores Studer Library of Tiger Football History, click here.